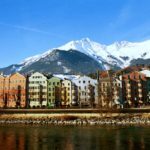 Join Walter, an IFMGA certified guide, on a week long hiking adventure through the Alps from Innsbruck in Austria to Merano in Italy. 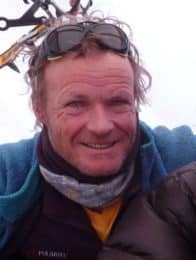 For a full week, I would like to guide you on a trekking adventure in the Alps. I would like to show you how gorgeous this magical and world famous mountain range is. And I would like to show you that beauty from several high alpine spots that will leave you breathless. 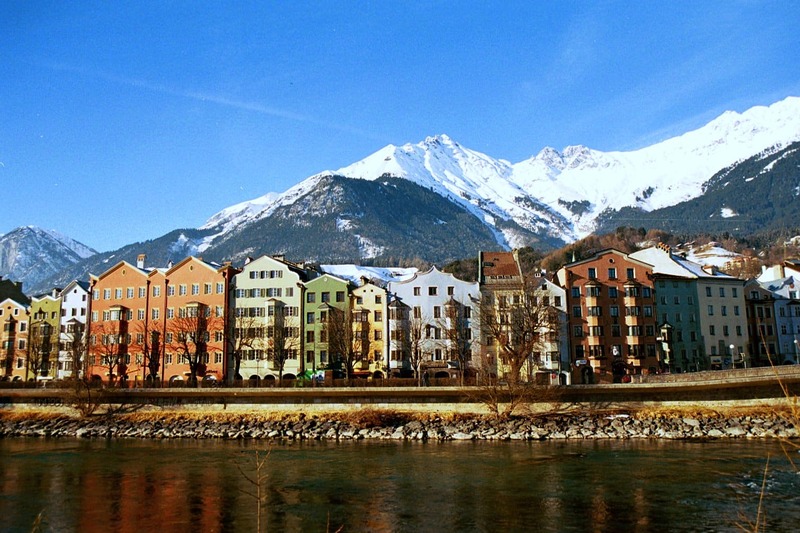 During this adventure, we will be trekking from Innsbruck, Austria to Merano, Italy and back again. Hence making this an international affair. But knowing no borders, the Alps will remain consistently stunning throughout the trip. There is a long list of amazing highlights you will get to see on this trip. Just a few examples include. There are also several peaks you will not just get to admire, but to climb to their summits as well. Those peaks include the Peiljoch (2,676m) and the Kreuzspitze (3,450m). In the heights of these peaks you will get some truly spectacular views of the Alps, and it’s surrounding landscape. And every night, you will get to stay in a different mountain hut. Thus making sure you remain in the crisp air and clear skies of the mountains at all times. Because we will be hiking from 2 to 8 hours during this trip, it is important that participants are in good physical condition. Trekking through the Alps is an amazing adventure. And for 7 days I would like to lead you on a journey you will never forget, from Innsbruck to Merano. If you would like to join me on this expedition, all you have to do is send me a request. I look forward to hearing from you. Transfers are not included in the price and cost approximately 50 Euros per person. at 2:00 pm we will meet in Ranalt, and from there we will trek past the Sulzenaualm and up to the Sulzenauhütte where we will spend the night. Walking time for today will be approximately 2 hours with an ascent of approximately 600 metres. Firstly, we will walk to the Peiljoch (2.676m). After that we will descend to the Dresdenerhütte. And after that we will trek over the Schufelferner until we reach the Bildstöckl yoke (3,128m) before descending to the Hildesheimerhüt, where we will spend the night. The hiking time for today we will be approximately 6 hours, with an ascent of approximately 850 metres and a descent of approximately 650 metres. Today we will make our way down through the Ludwig Aschenbrenner Weg into the stunning Windachtal. Afterwards, we will trek to Solden, where we will spend the night in a pension. The hiking time for today will be approximately 5 hours, with a descent of approximately 1,500 metres. We will take a bus to Tiefenbachferner (2,790m). From there we will follow the Ötztal Panoramaweg to the Breslauer hut, where we will spend the night. The hiking time for day will be approximately 6 hours with an ascent of approximately 650 metres and a descent of approximately 600 metres. Today we will trek past the Rofenhöfen to Vent. Afterward walking across a suspension bridge we will make our way up to the Martin-Busch-Hütte, where we will spend the night. Out hiking time for the day is approximately 5 hours with an ascent of 690 metres and a descent of 980 metres. In the morning we will climb to the summit of the Kreuzspitze (3,450m). Afterwards, we will go to the Similaun hut, where we will spend the night. The hiking time for the day is 6 hours with an ascent of approximately 1,470 metres and a descent of approximately 980 metres. The final day of the trip will see us trekking to the Our Lady into Val Senales. From there we will take a transfer to the Stubai valley. The hiking time for the day is approximately 3 hours with a descent of approximately 1,530 metres. 2:00 pm at Ranalt in the rear Stubai valley of Austria. The Sulzenauhutte, the Hildesheimerhütte (2,900m), the Breslauer Hut (2,840m), the Martin-Busch-Hütte (2.501m), the Similaun hut (3,029m), and a pension in Solden. Specialist for the 7 - Summits, ski touring, ski touring trips, via ferrata, climbing. Since 1984, I'm a full time mountain and ski guide. About 60 expeditions are conducted in Antarctica and on all continents.